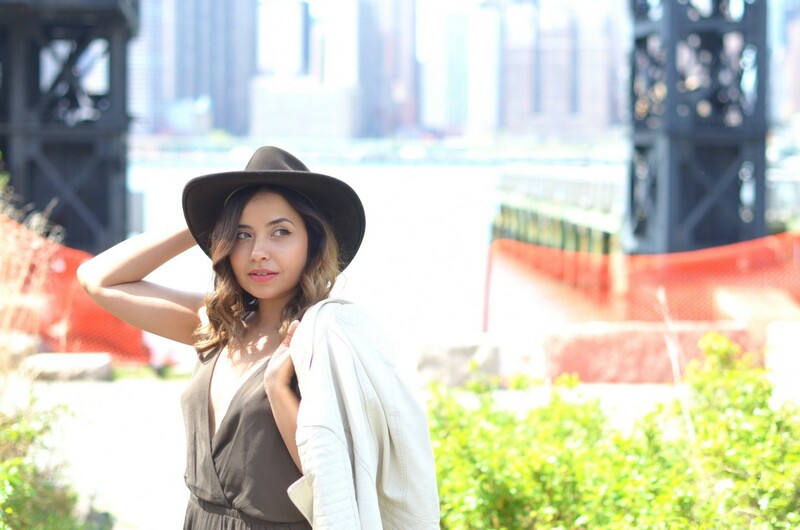 Culottes, jumpsuits & serious back appeal–the Anisha Midi Jumpsuit by Tobi has got it all! I’m a recent culotte convert, as I thought my 5’4″ frame would be swallowed whole by the trend that took the fashion world by storm from 2014 into 2015 & beyond! 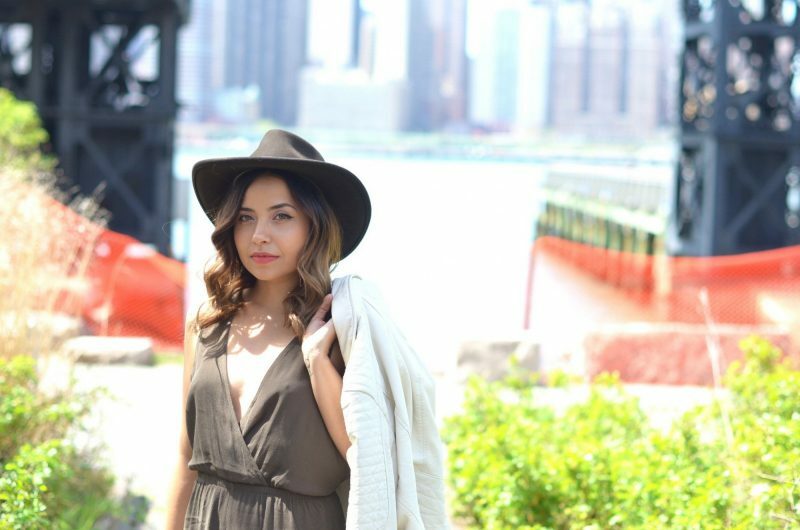 After trying my first culotte jumpsuit and falling in love, I knew I had to call this olive jumpsuit my own! I have such a sweet spot for pieces with really cool back detailing and am crazy for this criss-cross back when paired with a great deep-v front–especially fantastic for us ladies who are a bit smaller in the top region since it gives the illusion that we’re working with a little more than what truly meets the eye! 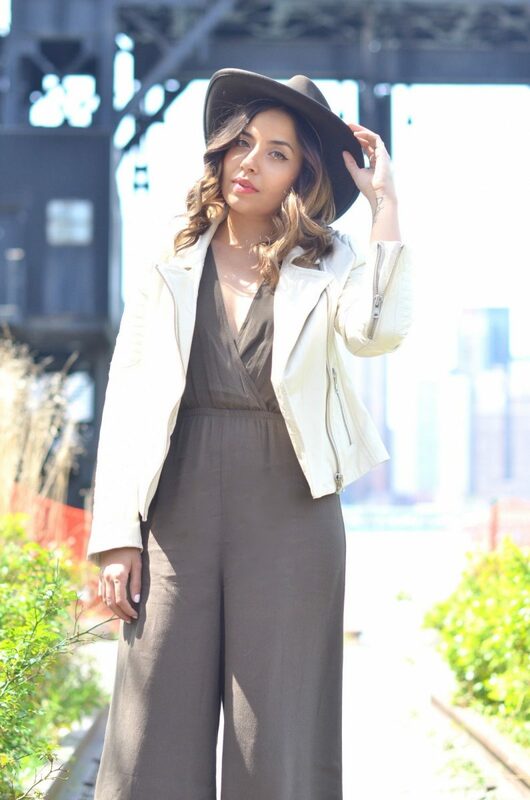 All in all, this jumpsuit makes me feel like high-fashion lady & I’m so happy I gave the culotte trend a chance! One of my biggest style tips is to play! You’ll never know what truly makes you look and feel great until you give them a try!